At WDS Logistics, we are committed to our community. In fact, it’s one of our core values. “Above all, we are kind, trustworthy, fair and honest. Every action and decision will be guided by Christian principles of morality. We will be ethical leaders in our industry and community.” During the holiday season, our team works hard to give back to our communities in Fort Worth, Austin, San Antonio, and Houston. Are you giving back this year? How did you choose which organizations to support corporately? At WDS, we aim to work with organizations that are focused on impacting the community as much as possible…rather than flashy brochures or fundraising. 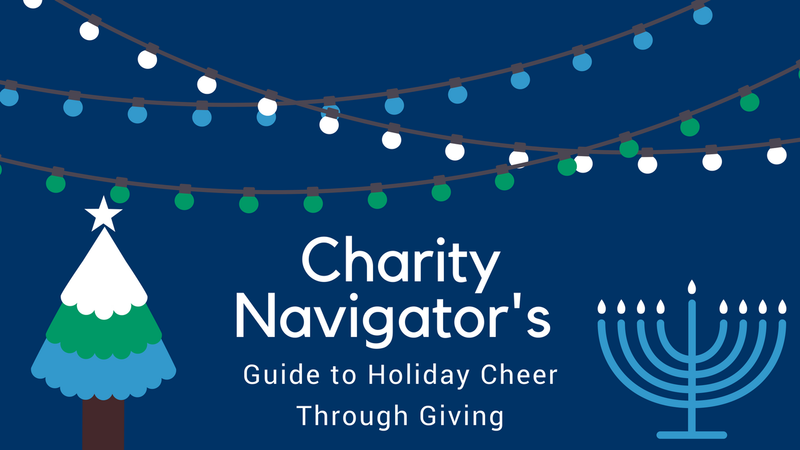 Charity Navigator is a helpful tool for deciding which charity to support. It provides rankings for every charity, as well as financial data to show you where your money is going so you are not left out in the cold, supporting a sales and marketing machine. Our charity work and Texas community defines us; it’s part of who we are. As often as not, you’ll see Dolby delivering jet powered service to assist in community relief efforts during a hurricane or other natural disaster, to enable our local schools to help those who need it the most, or to support the concerns of our team members in a way that only a moving and delivery company can. Our team has worked with various charity organizations over the years, including KLife, Union Gospel Mission, and the Salvation Army, and we have supported our schools and local missions as well. We Deliver Service, every day, to our community and our customers. Check out our Facebook page for some of our past projects, and check back in to see more throughout the year. 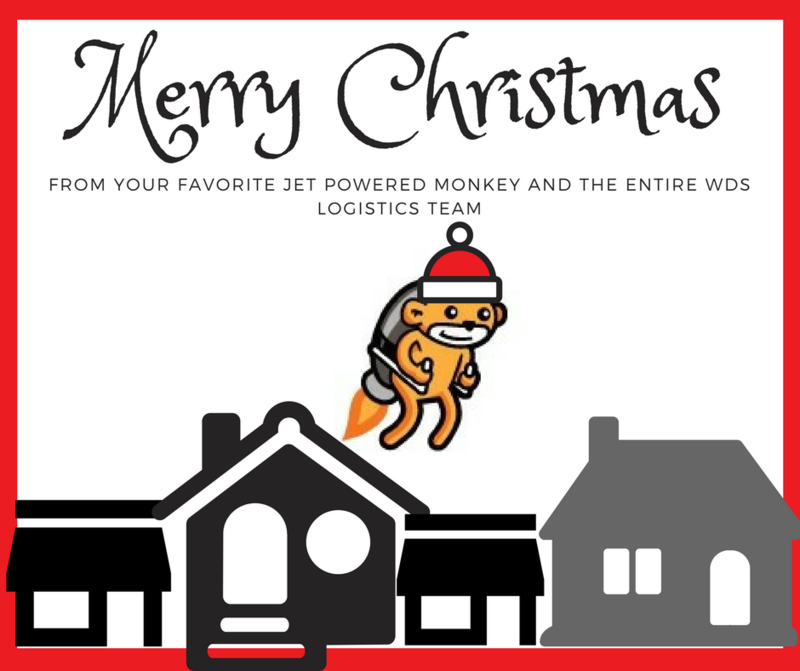 Have a happy holiday season, and be sure to give us a shout out on Facebook if you see Dolby and his team of elves working in your community this Christmas.